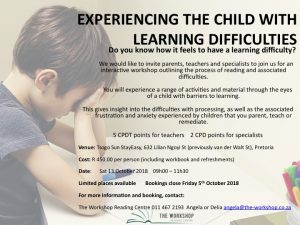 Join me in London on 9th March for the workshop “Experiencing the Child with Learning Difficulties” Walk in the shoes of a child with barriers to learning for a morning. 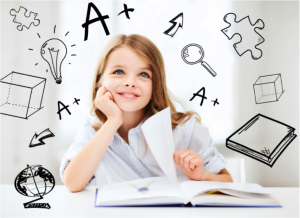 Competence in tests and exams (in all subjects) is reliant, not only on subject knowledge, but also on interpreting and answering the question effectively. A fun-filled workshop guiding your child develop these skills. 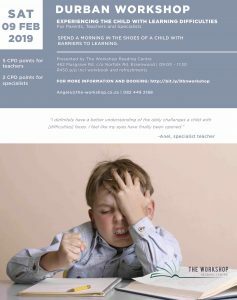 R 550.00 including workbook and a snack. Places are limited. 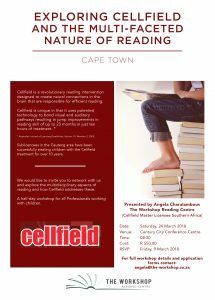 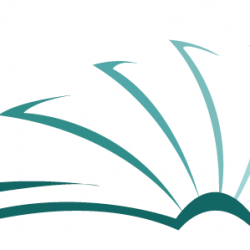 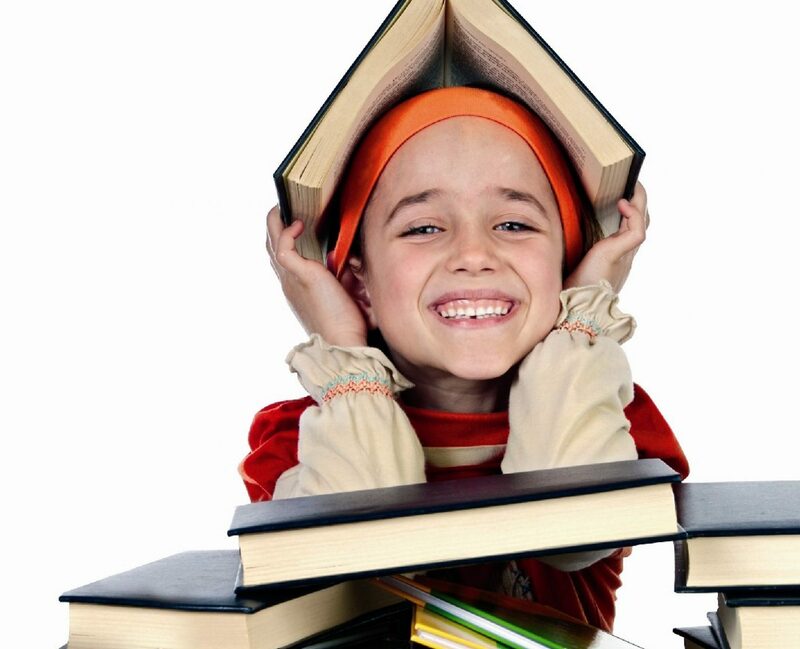 Join us for an informative morning to view and discuss the Cellfield reading treatment. 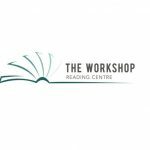 The Workshop Reading Centre, 9 Riley Close, Pineslopes. 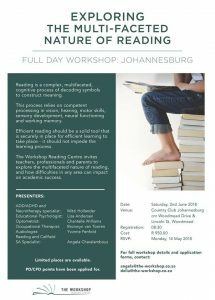 Saturday 25th March 2017 09h30 – 11h30 R 550.00 per child including a workbook and small snack. Places are limited, contact us to book.